GoMyCode is a computer programming school. Our vision is to create a high end computer science education for everyone to fulfill their potential and realize their passion as well as build and ship real products. 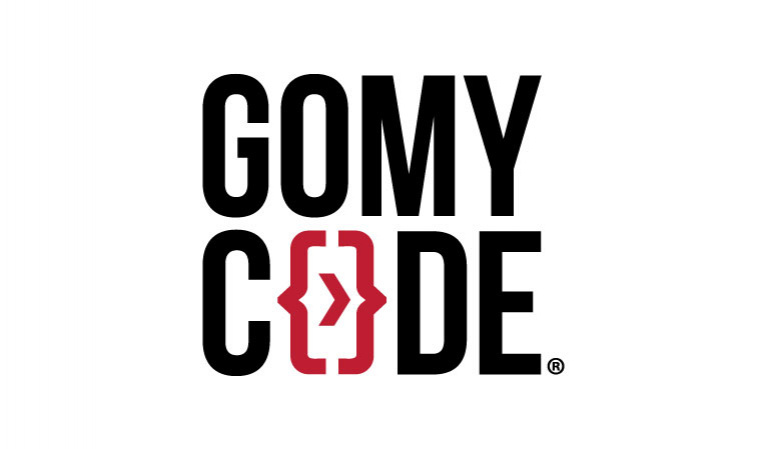 GoMyCode mission is to empower students to build their own startups by giving them the opportunity to work on a product from design to monetization. We teach youth coding and software development using latest technologies. We offer courses in technology products design, monetization and soft skills such as collaboration, teamwork, critical thinking, social creativity and communication. This will allow them to face all the challenges of building a startup. We also teach students, technologies and tools that they will need to kickstart their journey as freelancers.